Now that you have decided to take the plunge into the direct selling business, it is important to understand if you do satisfy some of the crucial elements of the said business. So, you have a great product, the necessary financial investment capacity, and a healthy flow of downline. But is all this the right mix to ensure success in your new venture. Partly yes, but the one missing ingredient is a MLM software. A good MLM software acts like your business manager, streamlining all your processes and ensuring your steady ride to success. Before you zero down on the one software, it is important to understand what your business needs are and then select the one for suitable for you. Though many MLM software abound in the market, there are those rare that fit the bill for all your business needs. One such software is Ventaforce, a proven direct selling software, ideal for start-ups. Ventaforce, is solution developed by Sankalp Solutions and has been ruling the MLM industry since the last 16 years. Here is a globally accepted software, created using cutting – edge technology to ensure that your business stays right ahead of competition. Let’s break this down further to understand the benefits of using Ventaforce and what is it that makes it click. Laden with features – Ventaforce is an absolute delight with its exclusive array of features. While features such as Multi – currency, Multi – language and Multi – store help with the daily in and outs of a business, extended features such as Universal Tax Management, CMS based website, Business Intelligence Reports etc bring an added advantage to MLM professionals through increased productivity and a largely satisfied client base. Cost effective – With Ventaforce as your preferred partner, rest assured that you will be receiving world class solutions at a very affordable cost. Ventaforce is the leading MLM software in India that is the first choice of small and large – scale enterprises as it offers excellent technology and yet is cost -effective. Ventaforce offers software packages starting from basic costing, depending on the module you choose. Strong support – An assurance that comes on partnering with Sankalp, is that clients receive timely and quality maintenance along with support services from Ventaforce. Any kind of technical or administrative issues are met using advanced mechanisms. Clients also receive 24 hours and 365 days online support which ensures an effortless working of the business. We also assign a Special Business Analyst who takes proper care of the development of the project. The benefits of using Ventaforce are manifold and Sankalp continually ensures great support and services. 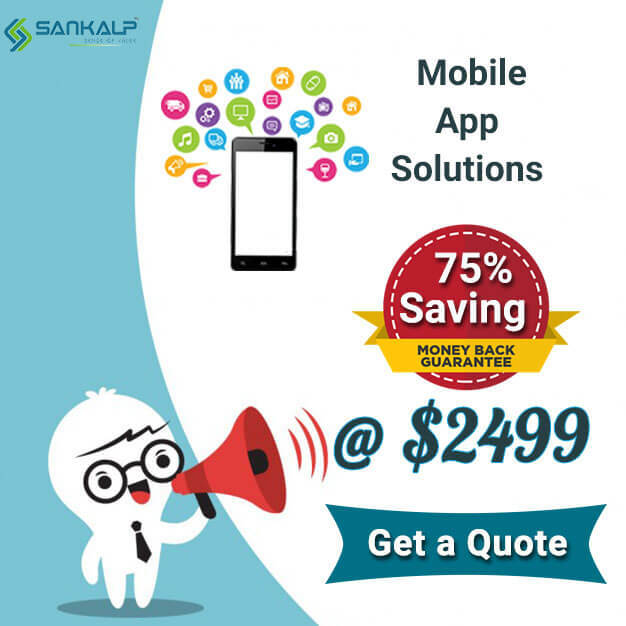 To learn more, you can always get in touch with us at Sankalp.